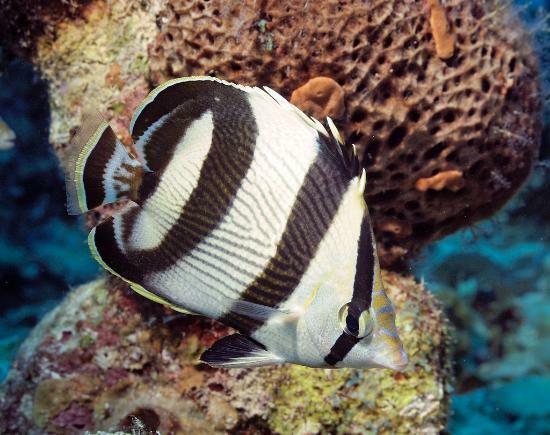 Blessed with an amazing underwater world, Grand Cayman is a true paradise for diving lovers. 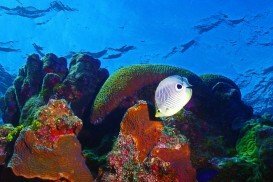 The west side of the island boasts the most popular dive sites on the island, due to the diversity of the dives and the calm sea conditions. 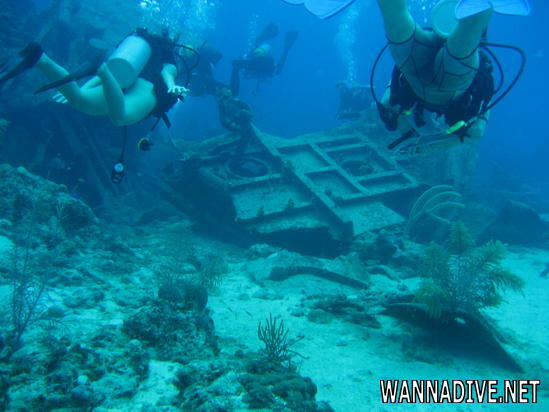 The Oro Verde shipwreck is a favorite dive location here, since she sank in 1980. 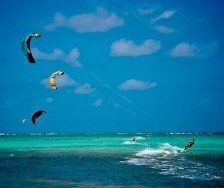 Today it lies in about 15.24 m/50 ft of water, just off the beautiful Seven Mile beach. 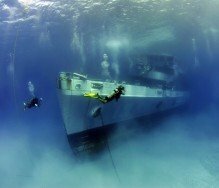 The only section of the wreck that is still intact is the bow section, because of the several hurricanes that have hit the island in the last three decades. 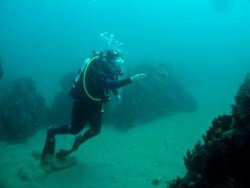 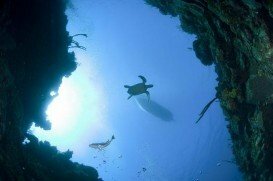 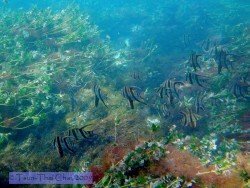 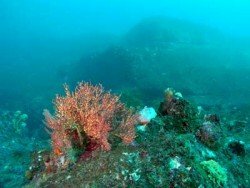 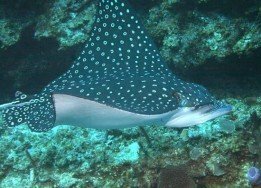 Nevertheless, it is a very worthwhile dive, as the spot is home to an abundant marine life. 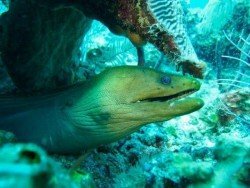 Divers can see reef fish, such as large groupers, moray eels, parrotfish and silversides to name just a few. 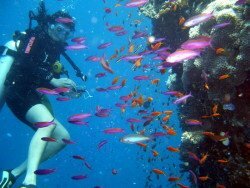 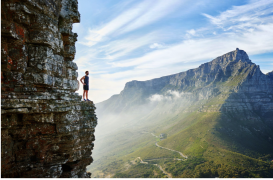 The average water temperature varies from 78°F/25.5°C in winter to 90°F/32.2°C in summer, providing great diving conditions all year round. 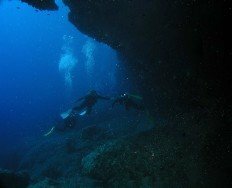 The average depth of the site is 10.7 m/35.1 ft and the maximum depth is 17.1 m/56.1 ft. Oro Verde welcomes both the beginner and experienced diver, due to its shallow depth. 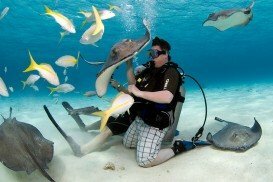 Finally, there many diving centers in the area that offer a wide variety of services to satisfy your needs!